I have been recently shopping for some Luxury Outdoor Furniture for my home. 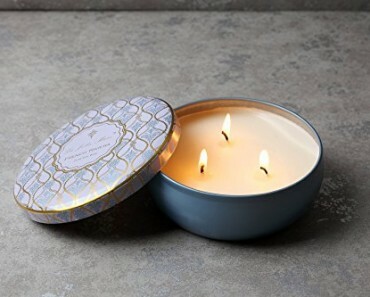 After looking at many websites I realize that this is a category in which I really need some expert help from a designer. So, I asked the team of artists at LifetimeLuxury.com to put together a list of their top Luxury outdoor furniture choices. 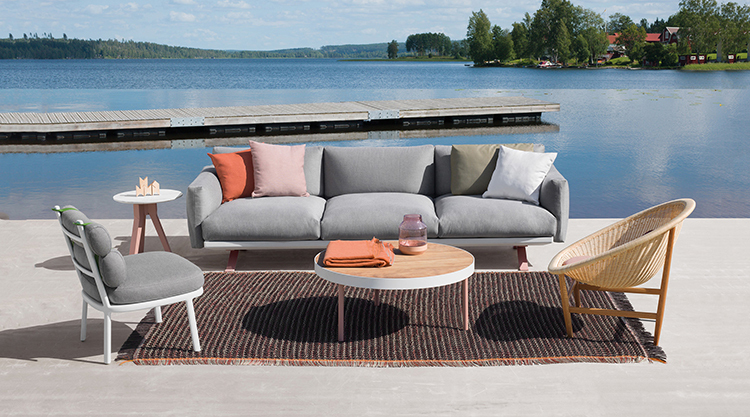 Keep in mind that this collection of high end outdoor furniture is not of the likes that would be found in Ikea and other discount furniture stores. These are designs from the world’s top luxury designers. Please review our list of the team’s favorites. Let us know what you think in the comments section. Since every luxury home enthusiast and designer has their own taste, our team included a wide variety of styles. From resin wicker to hardwood to sofa styles… we have something for everyone. 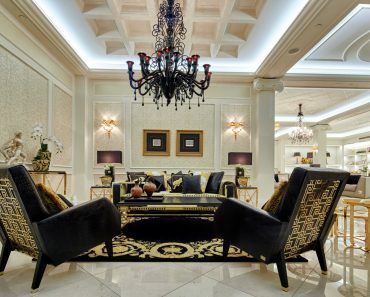 Be inspired by these designs and choose the style that you like best for your luxury home. This unique luxury outdoor furniture design stands out due to the tall chair backings. 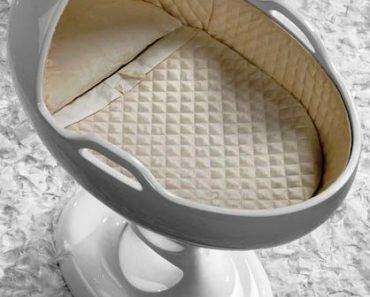 Designers Foersom & Hiort-Lorenzen created this design with two things in mind – durability and comfort. But the style is what caught our eye. 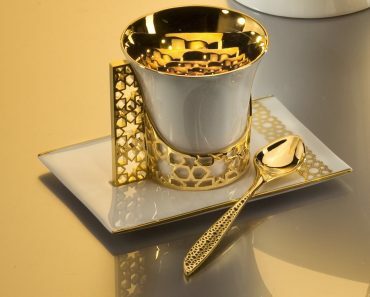 The subtle color of the set works great with most luxury decor. While the material used looks like it could fit in any living room, it is actually waterproof, stain resistant, and made for the weather! Imagine lounging on this Diamond High Back set near your in ground pool or on your back patio with friends. 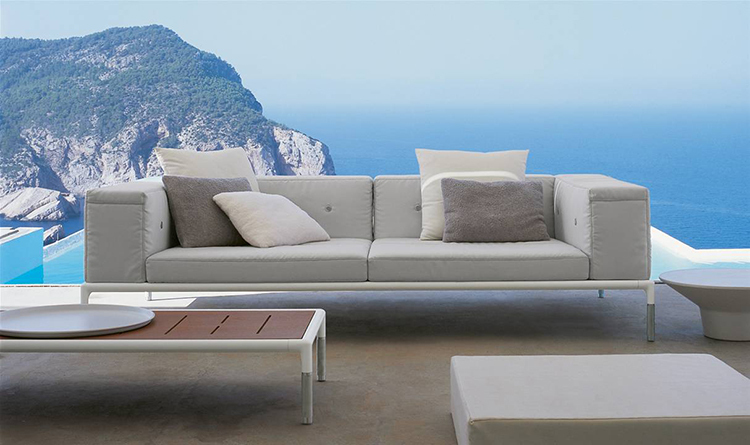 This is the type of luxury outdoor furniture that makes an impact statement. Get more details about this outdoor furniture set here. This outdoor furniture design has a modern style but is also reminiscent of the 1970’s style of combining sitting furniture with an attached modular table that is suitable for placing your favorite books, tea, or glass of wine as you relax with family or friends. We love the subtle gray color of the cushions matched with the dark metal leg supports. This is a highly relaxed style that invites to to savor and enjoy the deck or patio where it is placed. More at Conic 2 Seat Module. 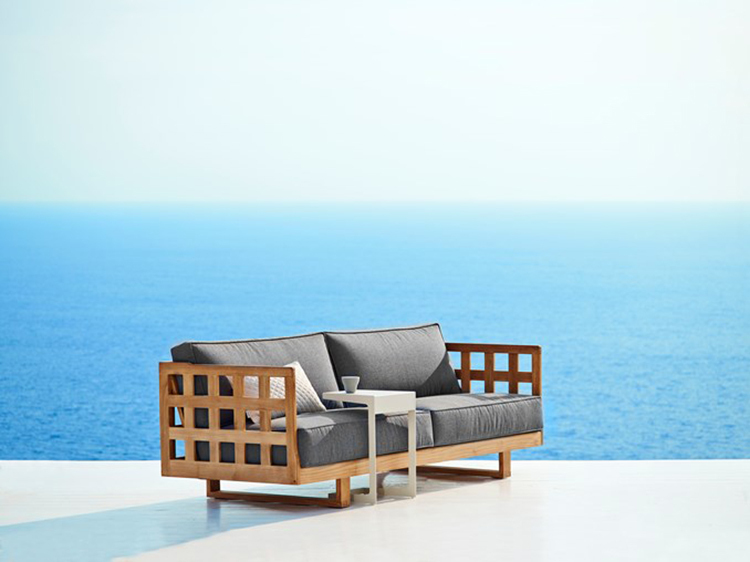 Patricia Urquiola’s designed this luxury outdoor furniture style with strong influence from the Filipino culture. The earthy tones and woven backs of this design create a contrast that really highlights the set. The legs and frame are aluminum but covered with a polyester powder coating that provides an nice texture and dark color while remaining light and strong. See more info at Ravel. Designer Jean Marie Massaud introduced this modern design in 2008. 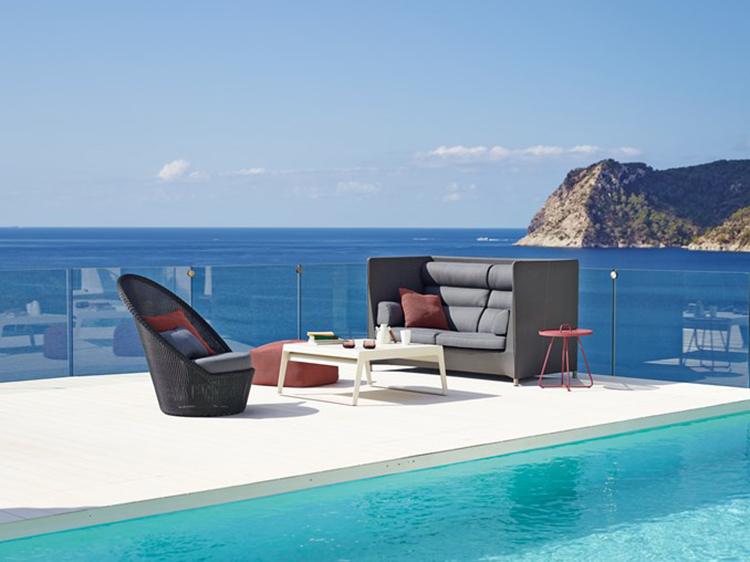 The angular nature of each of these pieces – the lounge chair, the table and the outdoor sofa – complement each other. We love the huge arm cushions on the sofa combined with the minimalist aluminum tubular frame. 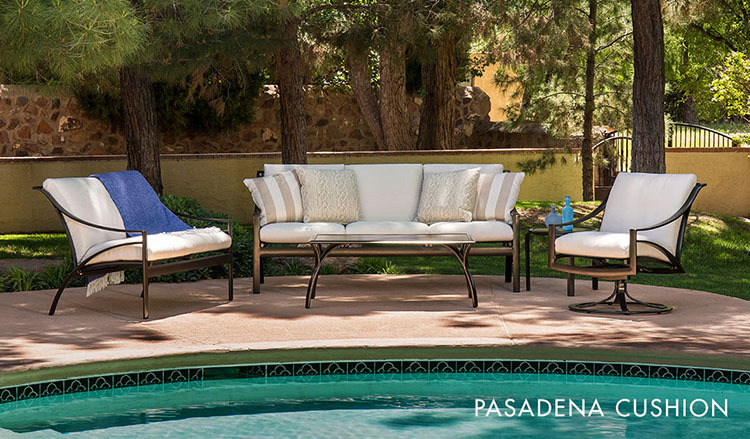 The color scheme of this outdoor set is neutral enough to look great in many home or hotel settings. More details at Bebitalia. 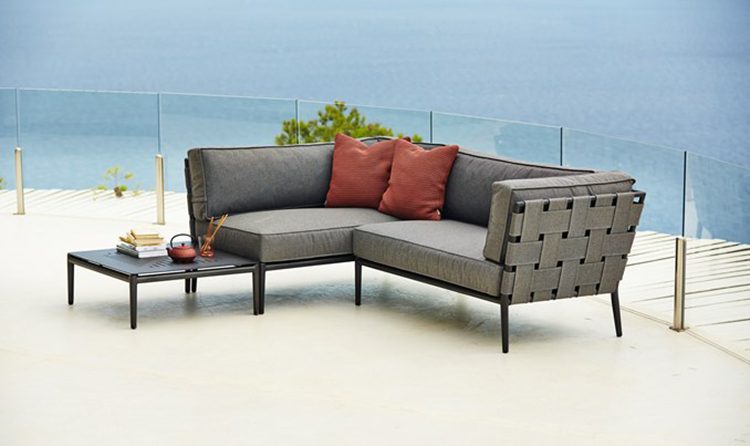 This outdoor sofa has a true sculpture-esk design that is reminiscent of some furniture designed by a certain well known architecture from the 20th century. 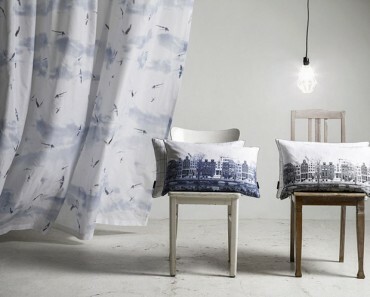 The creator of this design clearly loves the 4 sided square and classically displays the shape on the arm rests. We chose this design for its brilliant and unique design. 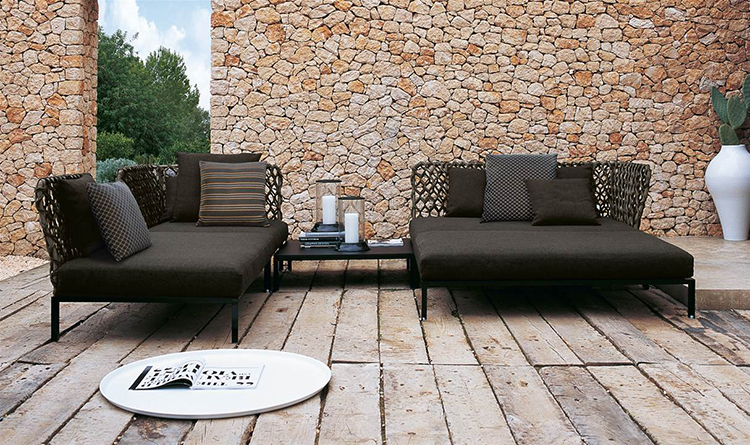 The cushions are optionally and without them this outdoor sofa is artistically raw and inviting to the eye. Square Sofa. This angular design was created by Nicholas and Harrison Condos. 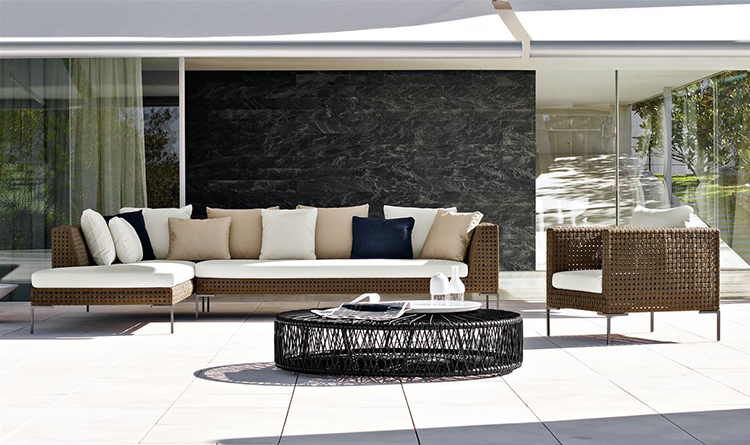 This luxury outdoor furniture set can be configured differently in as many as 12 different layout combinations. We are partial to the configuration as shown in the photo above. 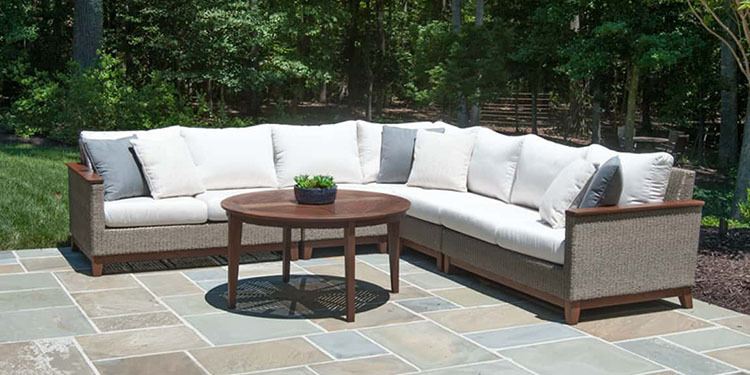 The ninety degree configuration facilitates afternoon conversation on the patio, deck, or pool area. The table matches the outdoor sofa design perfectly. Balmoral. This is the design masterpiece of Rodolfo Dordoni. Dordoni is one of Milan’s most prominent architects, but found a passion as a designer – including luxury outdoor furniture. We love the grey oversized stuffed pillow cushions that have just enough fluff to them to be incredibly comfortable while remaining neat and classy. 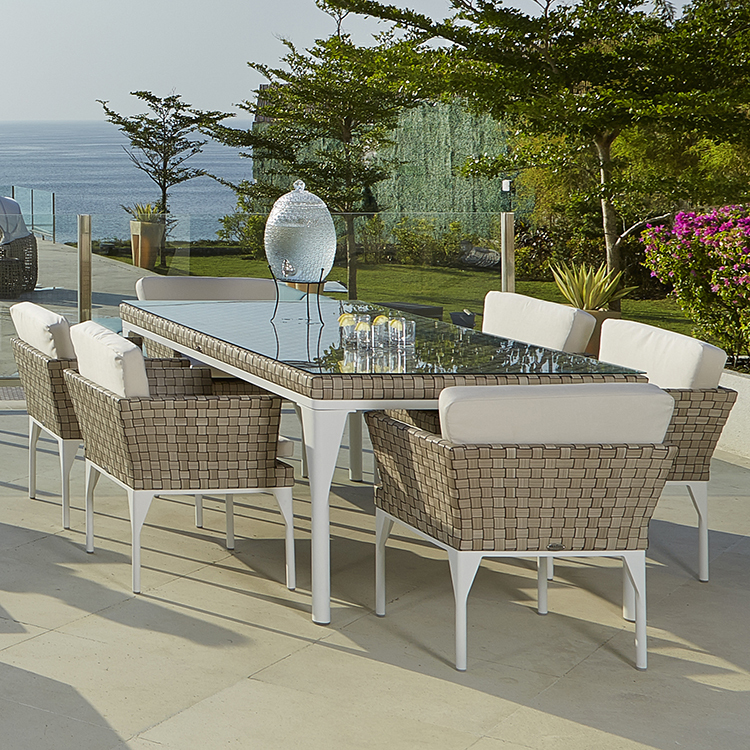 The white and grey combination of colors has become one of our favorite color schemes for outdoor furnishings. Find out more… Boma. The incredibly classy curved lines of the Brown Jordon Pasadena design are manufactured, buffed, and painted by hand since 1945 in Pasadena California. 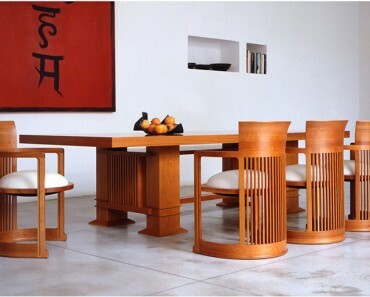 This company takes pride in creating designs that work for any luxury outdoor furniture setting. See more about this company at Brown Jordan.